Tired of craning your neck amid the Freedom Over Texas hordes at Eleanor Tinsley Park to watch the fireworks on the Fourth of July? Looking for something more exciting and different this Independence Day? The Buffalo Bayou Partnership has come up with a unique opportunity. 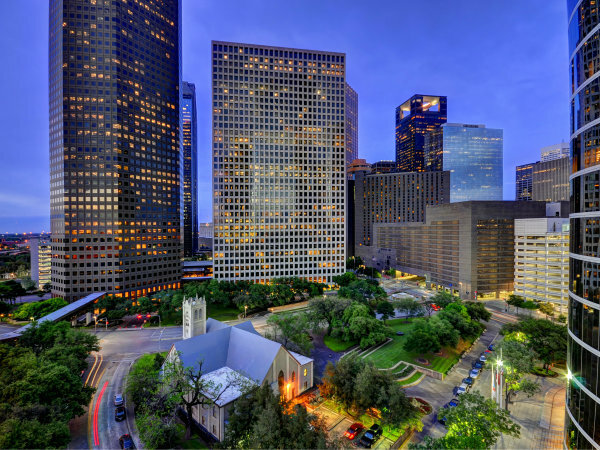 Enjoy champagne and light snacks while observing the fireworks from a unique vantage point in a pontoon boat smack dab in the middle of Buffalo Bayou. The cost for the "Bubbles and Fireworks" experience: $100 per person, which may seem a little steep, but the proceeds go to a good cause and the experience, some would argue, is priceless. There's only room for 21 people, so if you're interested, sign up here. 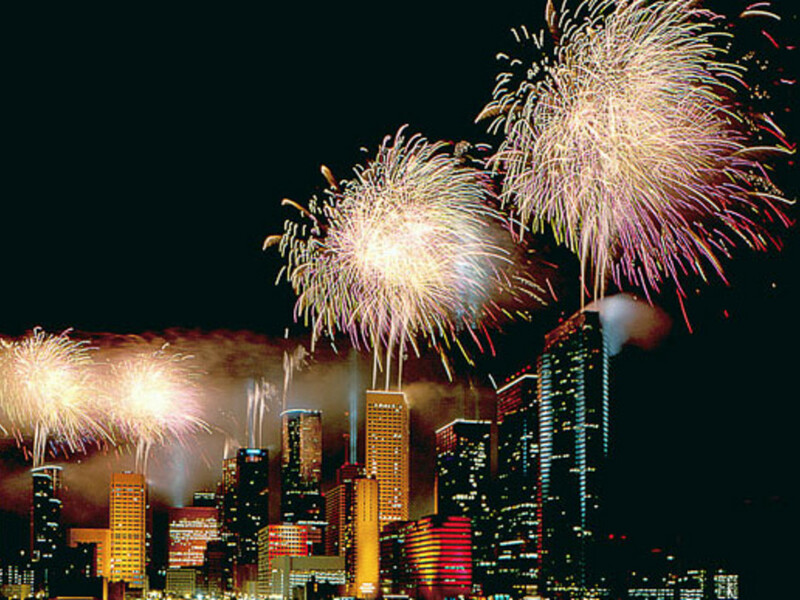 The boat ride and fireworks viewing takes place Friday from 8 to 10 p.m.
For a round up of-events on the Fourth of July check out the Ultimate Guide to a fun Fourth of July - with fireworks - all around Houston.